BGŻ BNP Paribas becomes one of the sponsors of the 6th edition of the PYD! 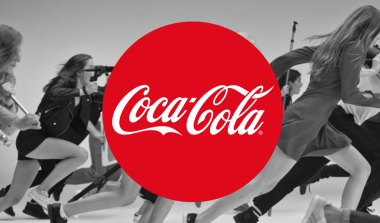 Coca-Cola is joining 6th edition of PYD as a sponsor! 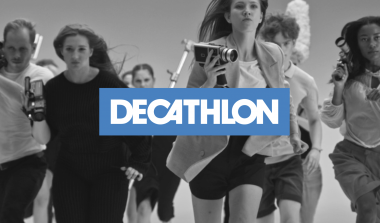 Decathlon is joining the PYD competition as one of the sponsors of the 6th edition! 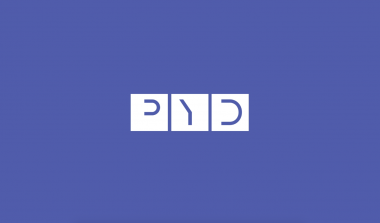 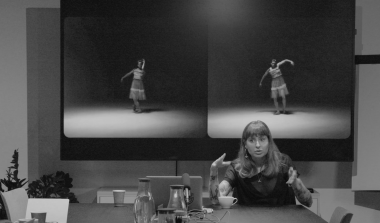 Allegro is joining the 6th edition of PYD! 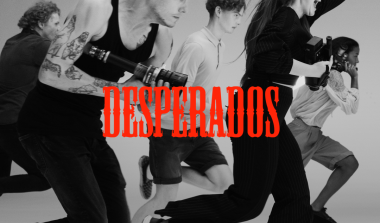 Desperados is joining the 6th edition of PYD as a sponsor! 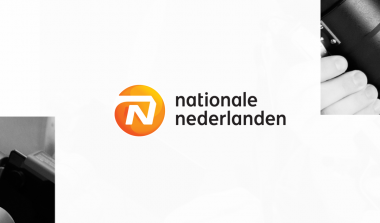 The first sponsor of the 6th edition of PYD - Durex!